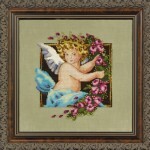 Merry Christmas with Love from Nora Corbett and Wichelt Imports! 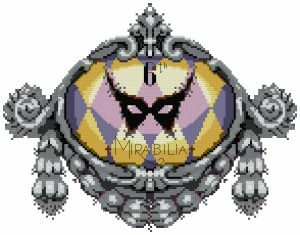 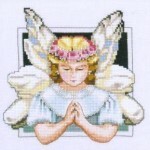 In celebration of another year bringing you Mirabilia cross stitch patterns, please accept our free gift to you. Merry Christmas with Love from Nora Corbett and Wichelt Imports! 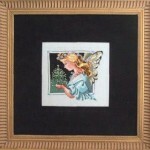 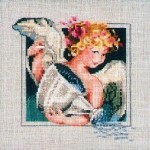 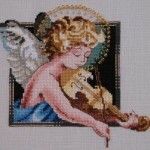 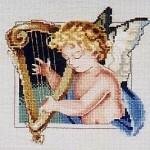 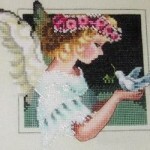 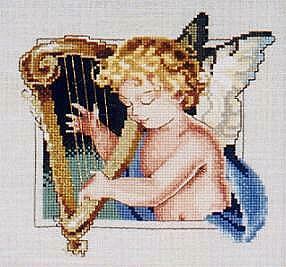 Dear Stitcher, This design is dedicated to the Angel Quilt Project. 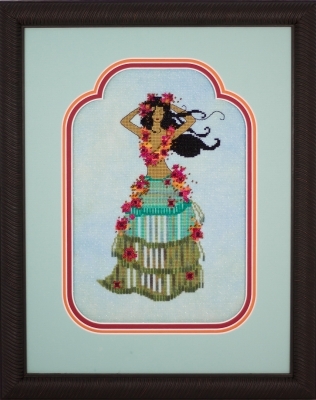 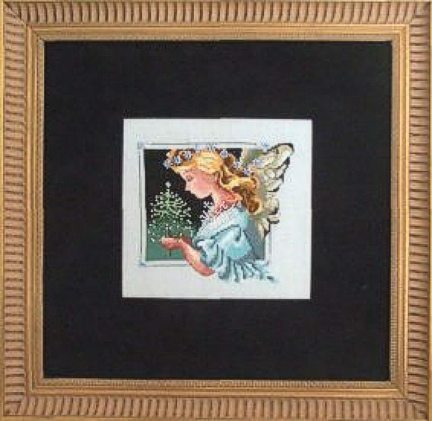 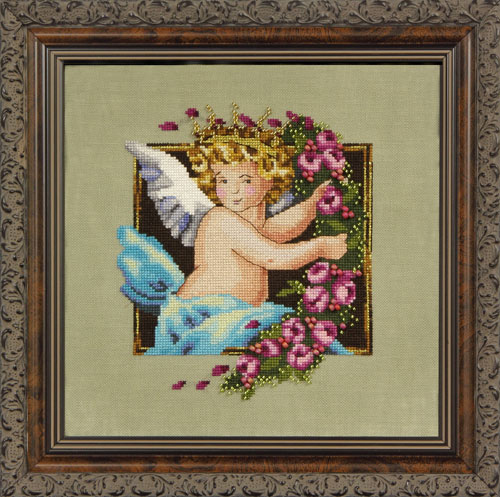 Founded by James Farmer, these wonderful groups of stitchers complete cross-stitch angel panels and incorporate the panels into quilts. 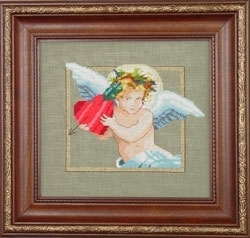 The quilts are then donated to NICU’s (Neonatal Intensive Care Units), SCBU’s (Special Care Baby Units), and to CCC’s (Children’s Cancer Clinics) in the United States and Internationally. 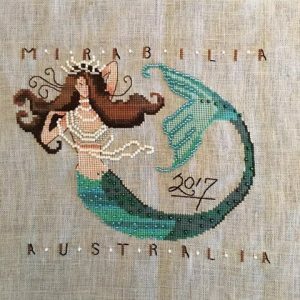 We congratulate all of you involved in this wonderful project. 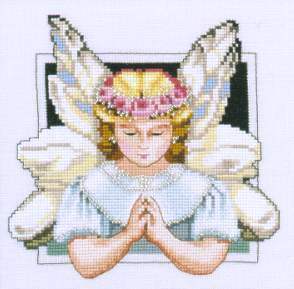 Dear Stitcher, This is my 5th angel gift to you for the year 2000. 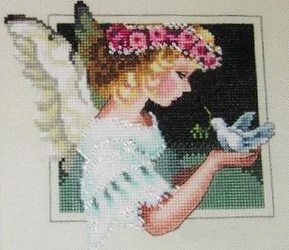 It is to thank you for the wonderful support and encouragement you’ve given me throughout the year. 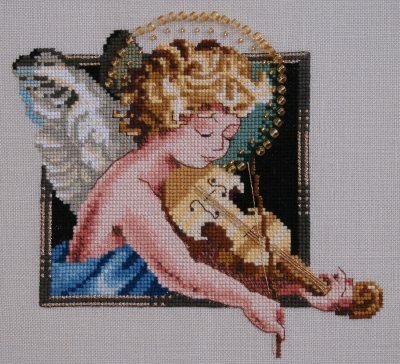 I realize that without you I would not be able to pursue my art and for this I am so very grateful. 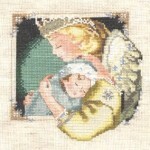 Have a very merry Holiday Season.